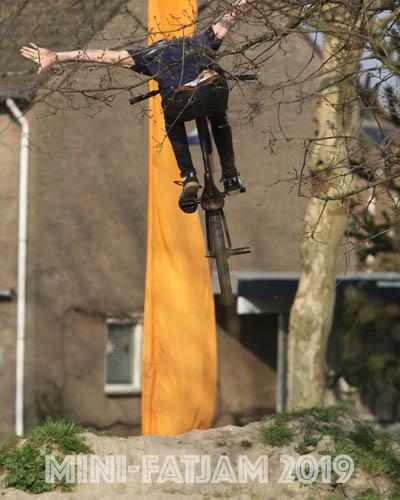 Boyd de Jong’s first 20” BMX bike. The full list of all the parts. In detail. THE BERLIN BAG. By Autum. AUTUM is super happy to present their new AUTUM shoulderbag: The Berlin Bag. It fits everything you need for a cruise through the city of Berlin...and, of course, most other cities! The Berlin Bag has one large main compartment and in the back a thinner accesory pocket for your phone, cash, cards etc. It's handy and BMXtra safe. Jari Roggeveen on Mankind! Bike Check inside. New sponsor for Jari Roggeveen. He'll be aboard a Mankind from now on. Paul's Boutique put together the ride and here's the parts list of the blue Mankind Get-a-Way 20.7.